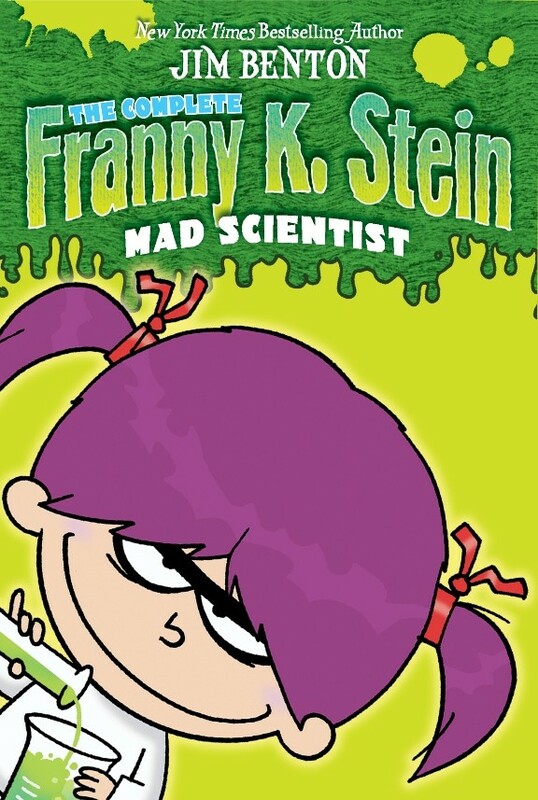 This young mad scientist is determined to take over the world — but before she does, she'll have to perfect her methods! 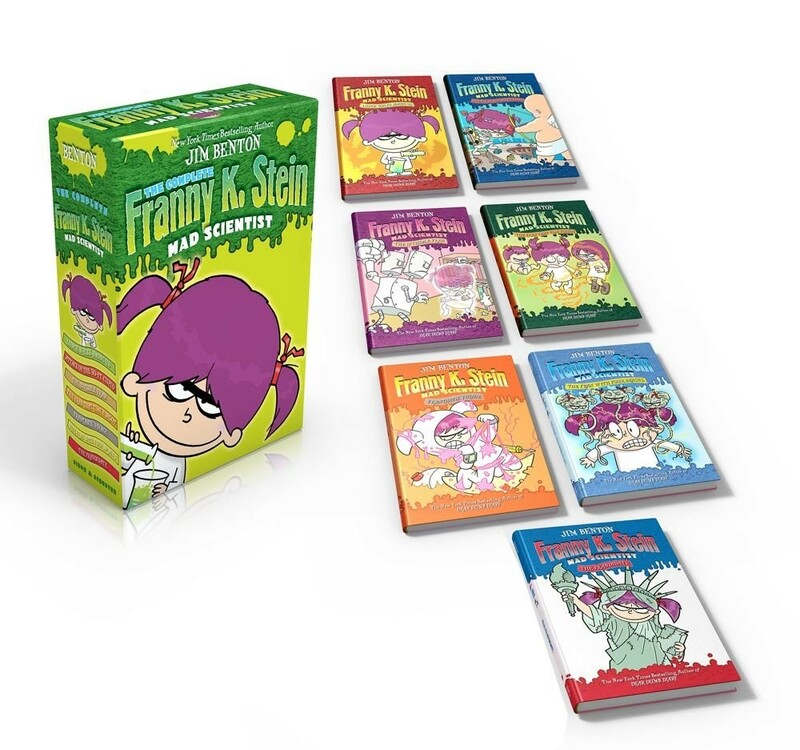 Follow Franny K. Stein on all her adventures (and misadventures) as she plots to take over the world in this illustrated chapter book series! This imaginative (if a bit maniacal) girl explores areas from cloning to time travel over the course of the seven books collected in this fun box set. This boxed set includes paperback editions of seven books in the series: Lunch Walks Among Us, Attack of the 50 ft. Cupid, Invisible Fran, The Fran that Time Forgot, The Fran with Four Brains, Frantastic Voyage, and The Frandidate. 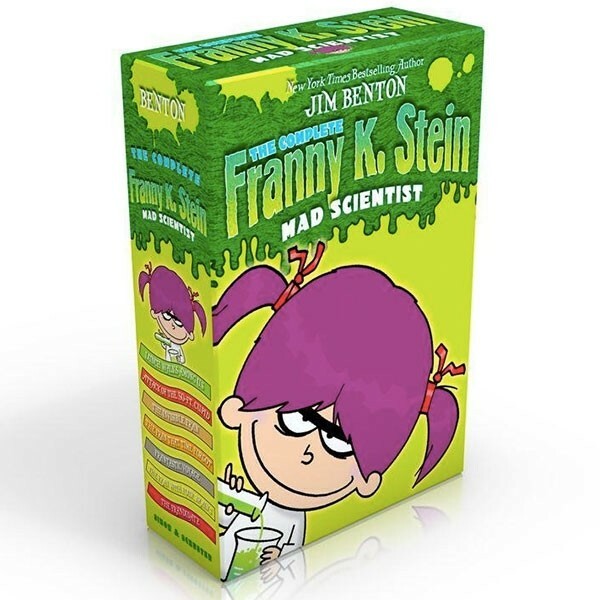 With experiments and inventions ranging from cloning to time travel, Franny shows that ideas can be a blast and uses brains and ingenuity to save the day.